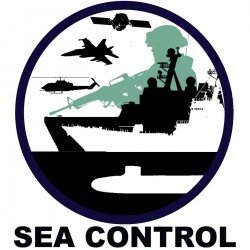 This week, Sea Control Asia Pacific looks at cyber security in the region. Natalie Sambhi, of the Australian Strategic Policy Institute (ASPI), interviews her colleague Klée Aiken from ASPI’s International Cyber Policy Centre about the major cyber issues facing Australia, ICPC’s new report on cyber maturity in the Asia Pacific, what cyber maturity means and how it’s measured, China’s and India’s respective cyber capacities, and what this all means for the individual internet user. Please, manage to go more straight to the point. Your articles & interviews are interesting, though needs to go more straight to the point.